The BigOne Solid Bath Towels Just $1.79! PLUS FREE Shipping! 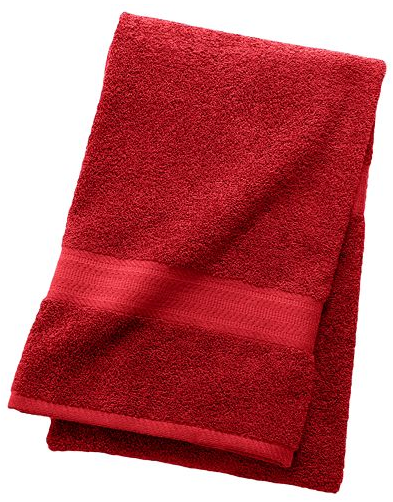 You are here: Home / Great Deals / The BigOne Solid Bath Towels Just $1.79! PLUS FREE Shipping! Here’s an awesome deal on towels! What a great wedding gift, or a way to bulk up your own supply, or both!